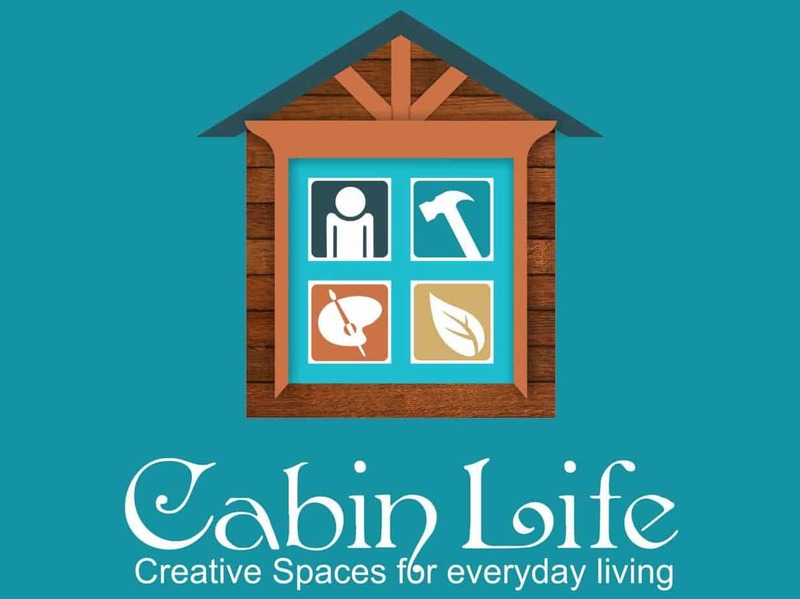 Cabinlife | Timber Cabins - Creative Spaces For Living. 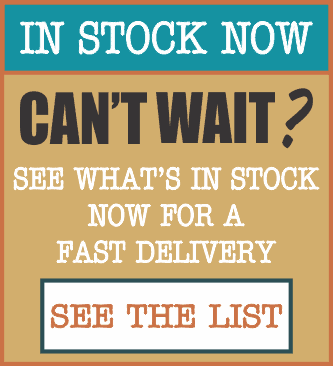 In need of more space and don’t want to relocate? A Timber Cabin will benefit you in many ways. 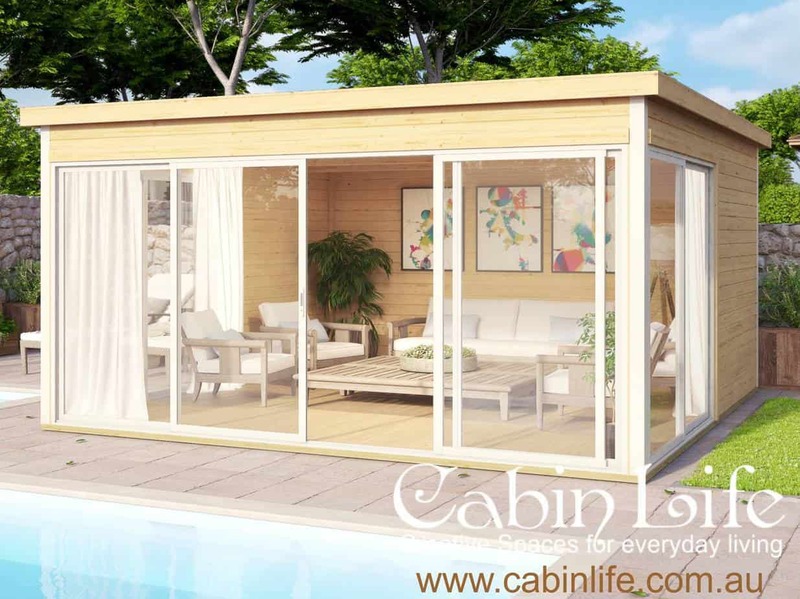 While you have a look at the styles of cabins on this website, keep in mind the joy and lifestyle improvements the extra living space the cabin will bring you over many years. Whatever the reason, we ask you to look deep inside yourself at the benefits for your family. Whether you are a looking for DIY or need our installers to build it for you, the end result is what you come here to find. We can take care of all the bits in between. Thanks for visiting Cabin Life and let us help you build what you really desire. 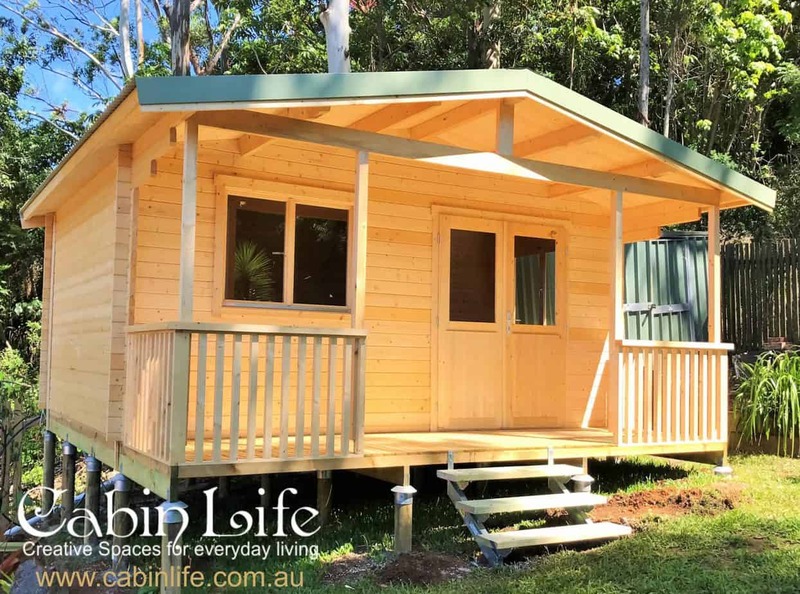 Cabin Life specialises in very affordable and easy to construct timber cabin kits which range from a simple back yard cabin kit all the way up to a 2 bedroom 60m2 granny flat. They can be built as a DIY project or have our install team build it in around a week onsite. Whether you are looking into a backyard cabin for an Art Studio, She Shed, Man Cave, Guest Room, Pool Cabana, Home Office or if you are wanting accommodation options like a 1 or 2 Bedroom Granny Flat, Teenage Retreat, Guest Accommodation for traveling family and friends, or even B&B style accommodation as a source of income, then you will love our beautiful easy to construct Timber Cabin Kits. 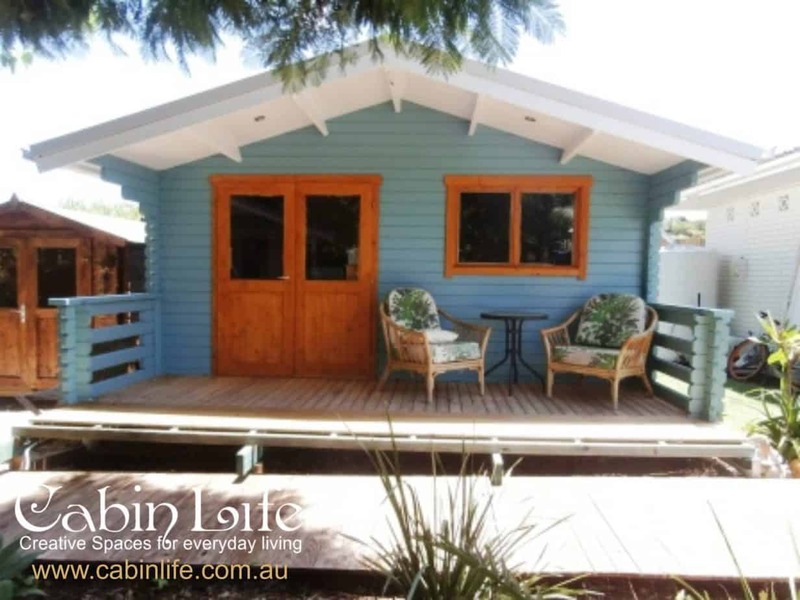 A small under 20m² back yard cabin is common to be used as a home office for 1 or more people. Plenty of room for several desks or a meeting table with a small kitchenette and bathroom. Get focussed in your own space, avoid paying commercial rent and increaase your productivity when working at home away from the TV and other distractions that occur continually. This is a broad category. Visiting relatives from out of town, expanding families needing more room, teenage retreat, divorcee accommodation (it happens), even ‘Airbnb’ rentals or local traveling workers accommodation. Use for your own needs or rent it out as an income source. It’s common to use this accomodation for kids as they reach their 20’s to have their own independence, then when they do eventually leave home, you can rent out the space and earn rental income. There is always a use for a cabin once it is there. A great space for a pool table, or a big lounge and TV, so you can kick back and enjoy family and friends in a safe, casual and entertaining environment. And for the ladies, nothing beats this space for your own “She Shed” experience. It’s a great size for your gardening passion, or whatever you like doing. It’s really up to you. Relive the glory days, or support your favourite team or sport, great for games rooms, to read or book, or entertain a bunch of guests. Whatever it is for you, stop dreaming and make it happen. Nothing beats a dedicated space to relax and chill out surrounded by what’s important to you. If your current shed is full of “family items” and doesn’t look like changing anytime soon, enjoy a new dedicated cabin space and put the smile back on your face when you do what you love. Nothing beats a dedicated space to work on your favourite hobbies. If your want to have everything in its place, neat and organised, enjoy the new dedicated workspace and great size for your gardening passion or handyman skills. Whatever you like doing, It’s really up to you. Enjoy the ability to potter in your favourite hobbies in your own dedicated space. Relax and Recharge with some soft music and a cuppa tea to have a break from the daily struggles of everyday life. Plenty of clients say their cabin is their favourite “Happy Place” away from the day to day grind. If you have a home business, timber cabins are perfect to expand out of the bedrooms, and into a dedicated private space. Perfect for small buisness operations like Hairdresser, Beautician, Massage, Computer Repairs, Tax Agents, Music Tutor, Potery or Art Classes, Home Schooling or Tutoring Kids, 1 on 1 Speech Pathology, Yoga, Home Gym, Clothing Alterations, Portrait Photography studio. The list goes on and on. 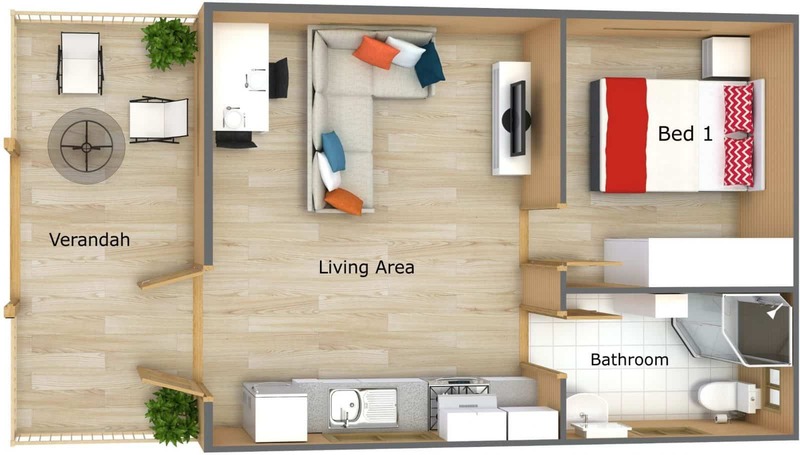 If you have a need for a permanent residents, you can choose from our 1 and 2 bedroom range up to 60m². These homes are typically used as granny flats and have generous sized bedrooms, bathrooms and a complete open living space which can include a kitchen if required. Perfect for the expanding familes, keeping elderly parents nearby instead of heading to an aged care facility, allowing the older kids to stay at home to save for there own home. They suit NDIS accomodation for those who need there own independance but keeping them close to home. Earning rental income is one of the largest reasons for adding accomodation in the back yard. Great rental income potential can cover the cost of the cabin build in just a few years while adding significant value to the property at the same time. 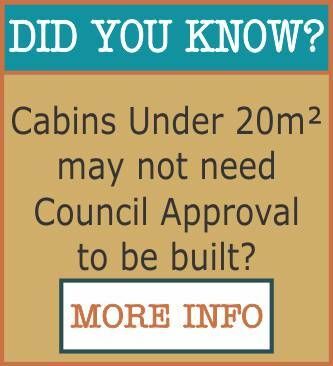 Want to know if your block complies with the Under 20m² rule with NO COUNCIL APPROVAL required? Send details and we will let you know if you can. 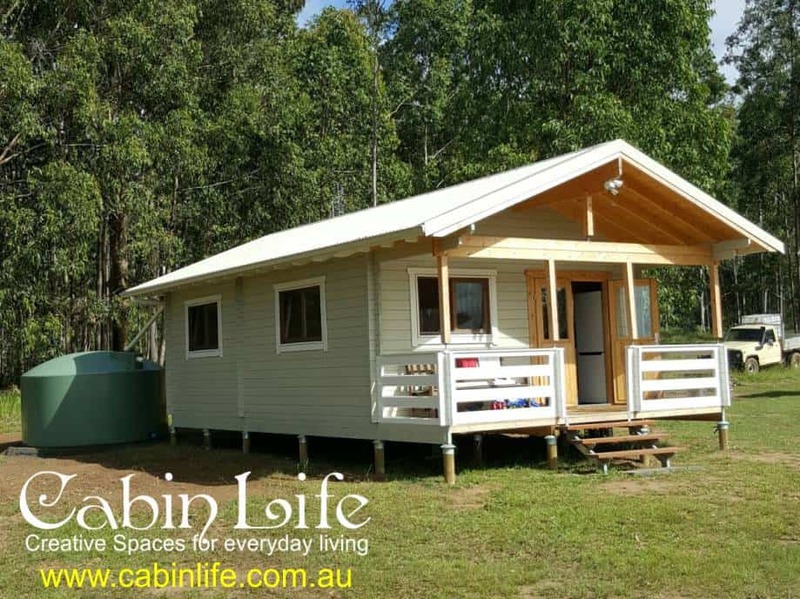 Our Timber Log Cabin Kits are the best quality and most affordable “Cabin Kits” on the Australian market today. Our kits are incredibly versatile, making their usage possibilities endless. 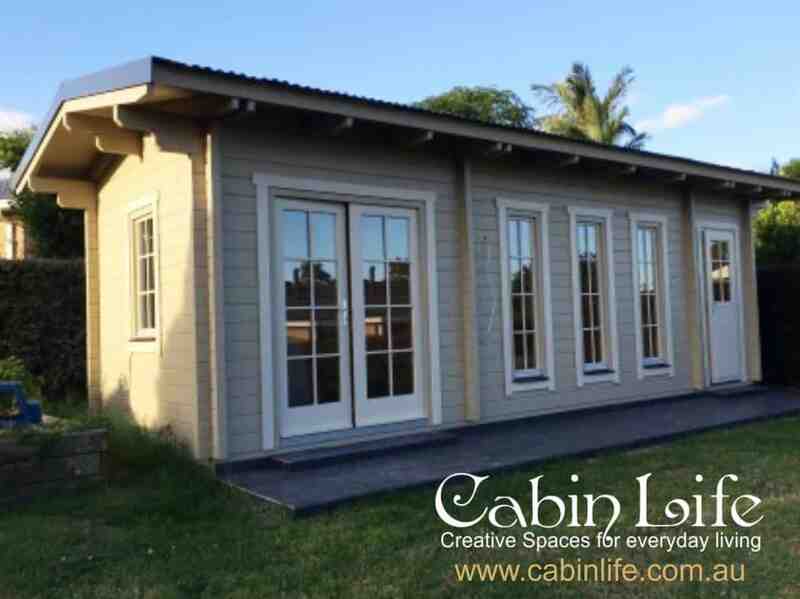 Cabin Life Timber Cabins are European designed and engineered to the highest quality. 1000’s of cabins are made every year. We have adapted them perfectly for the Australian climate and weather conditions. The cabins are built from A grade Kiln dried precision milled Nordic Spruce Pine timber that is proven to stand the tests of time. Our Garden studios and granny flats are very easy to assemble and can be built on a slab or raised on posts. Only “FSC” “Forestry Commision Certified Plantation Timber” are used for the construction of the timber cabins. With our 3D image software, we can create an internal layout design for our standard sized cabins to help show you what fits in the cabin space. Enquire to find out more. 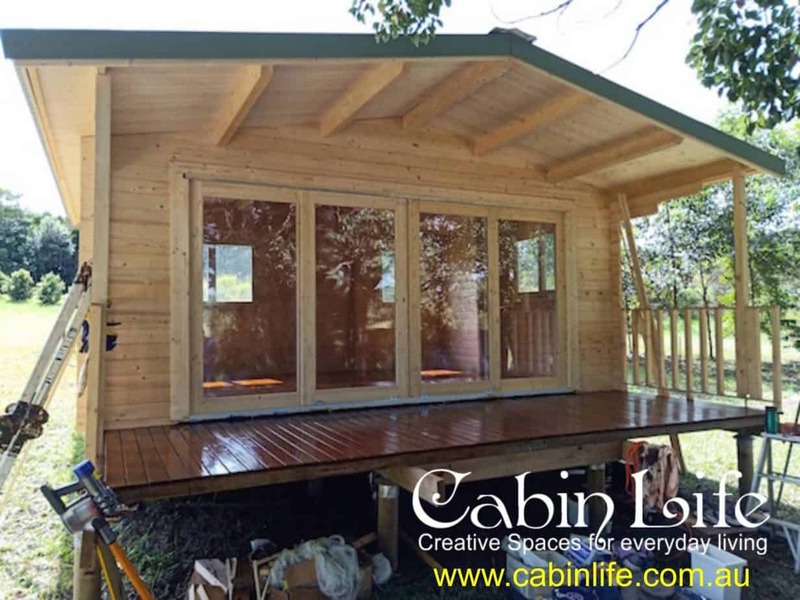 Cabin Life has a great range of solid timber cabin kits which come flat packed ready for DIY or we can have one of our teams construct it for you. Our Cabin kits are made from Nordic Spruce Pine which is a slow grown that is carefully selected from only plantation timber and is FSC (Forestry Service Commission) approved. Our cabins are simple to construct, so if you are a bit handy you can save money by putting the kit up yourself or our friendly efficient team can have the Cabin built for you in no time.